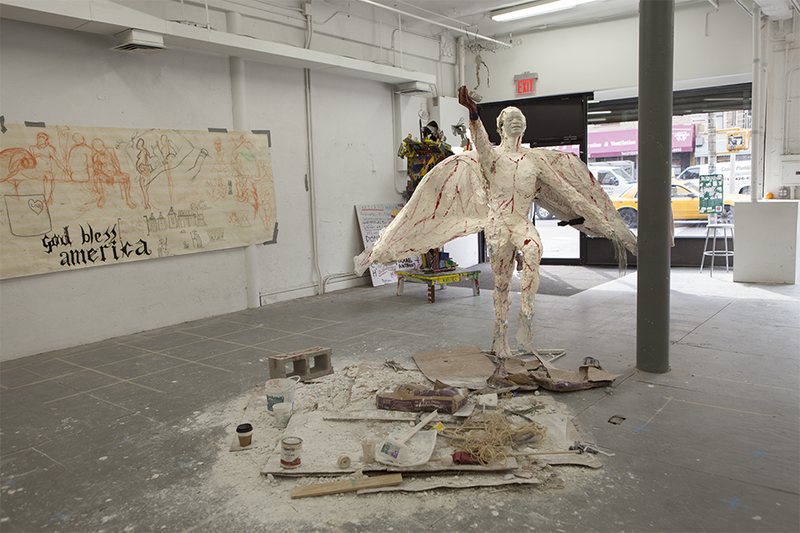 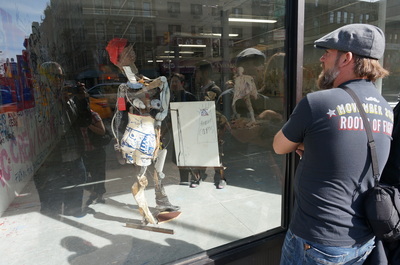 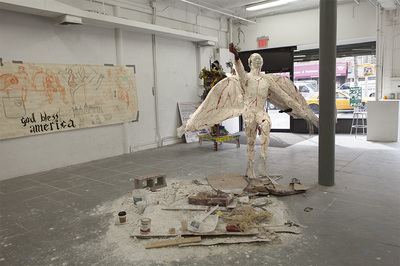 Vase made in collaboration with Aga Schroeder and Pawel Althamer, part of a series of a sculptures made alongside Althamer's show, "The Neighbors" at the New Museum, and displayed in the New Museum's storefront gallery space, 231 Bowery. 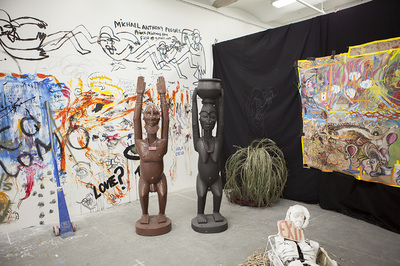 Vase designed in collaboration with New York and Warsaw-based artists, as well as participants representing the Bowery Mission. 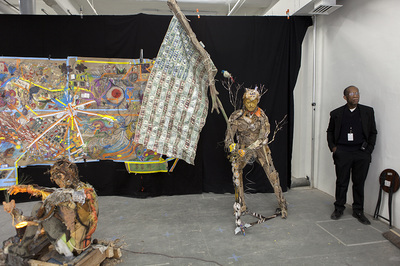 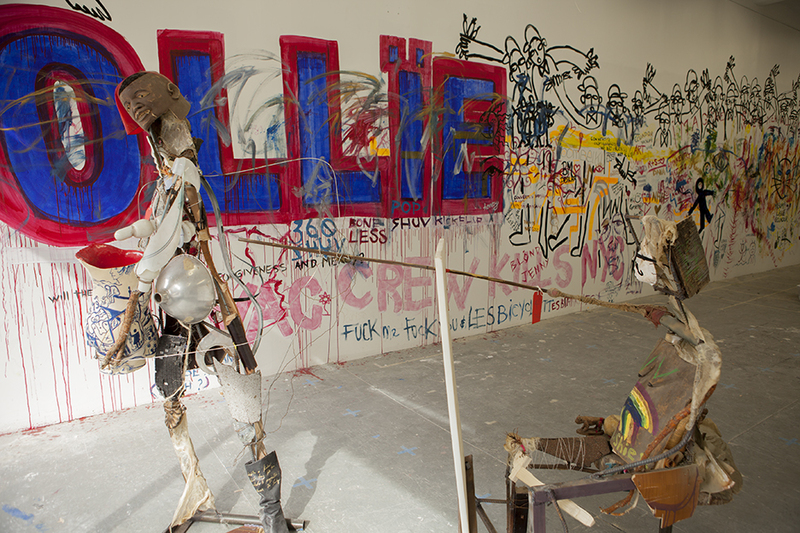 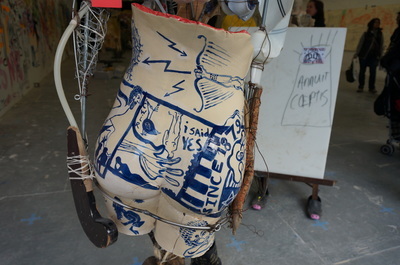 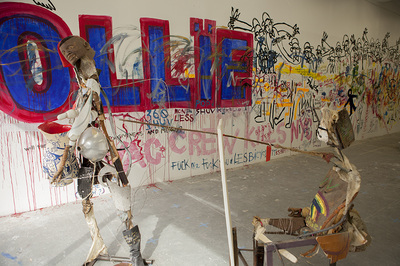 Sculptures made collaboratively by members of a large international group of artists.